A Template with the perfect balance between beautiful design and functionality. 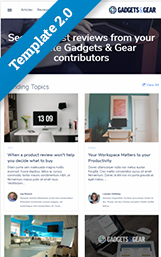 Gadgets & Gear is excellent for a blog, magazine, news or review site. 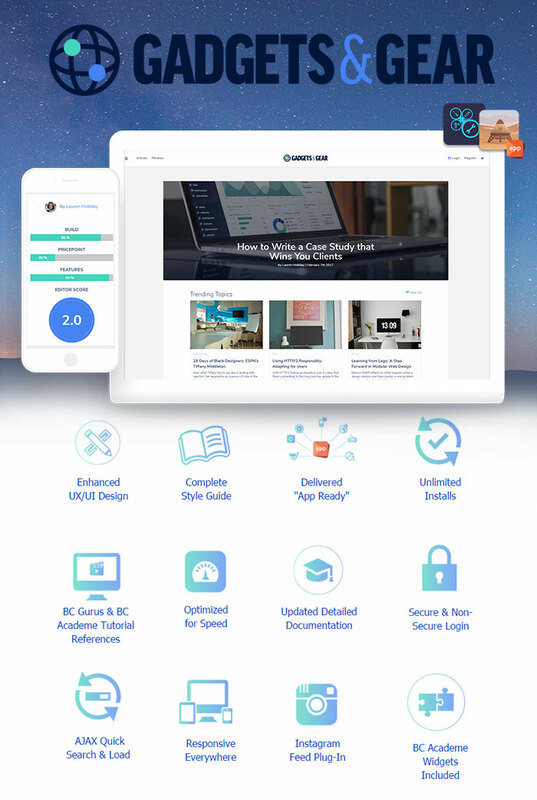 We are excited to introduce our Next Generation Templates 2.0, that have been developed with the ultimate attention to detail, flexibility, and performance. Designed to be delivered to your client in less time, with less stress, and most importantly more profit.